Pre-Construction. To be built. 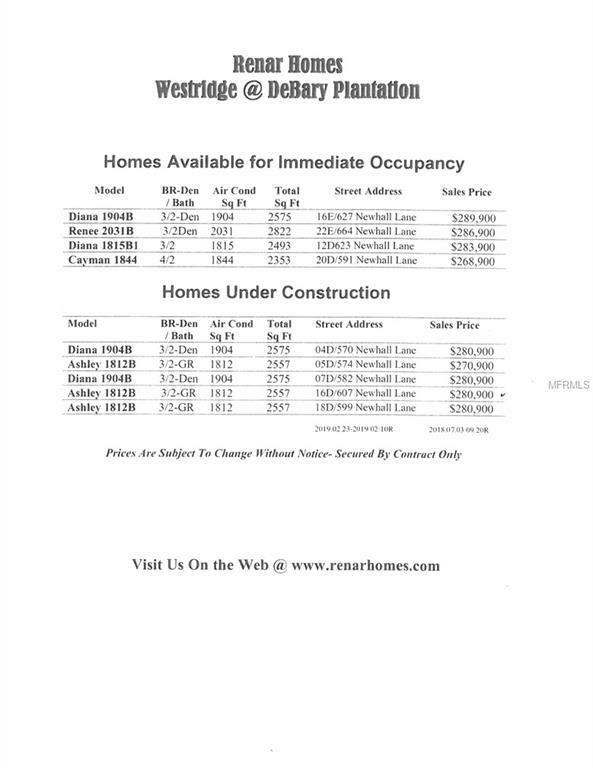 New construction of Renars Ashley floorplan with 1812 sq ft. Still time to pick your colors! 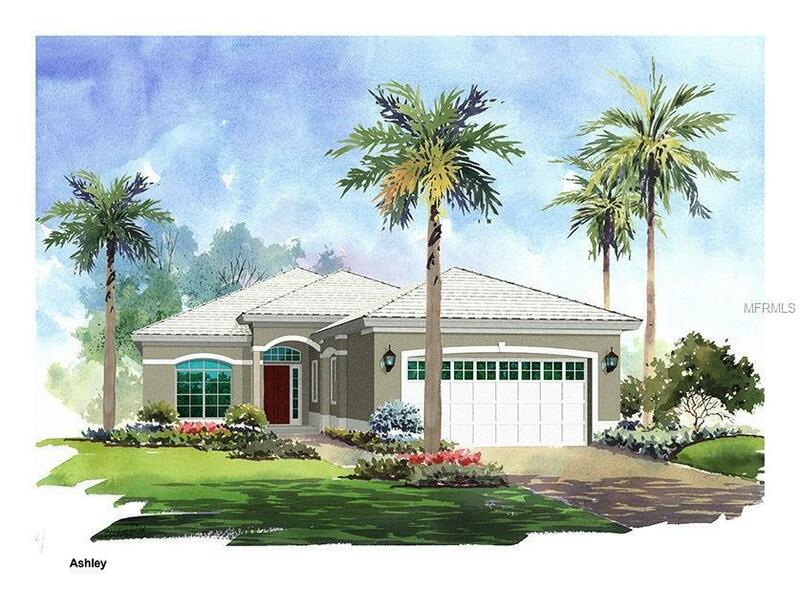 Located in the gated community of The Villas of Westridge at Debary Golf & Country Club. 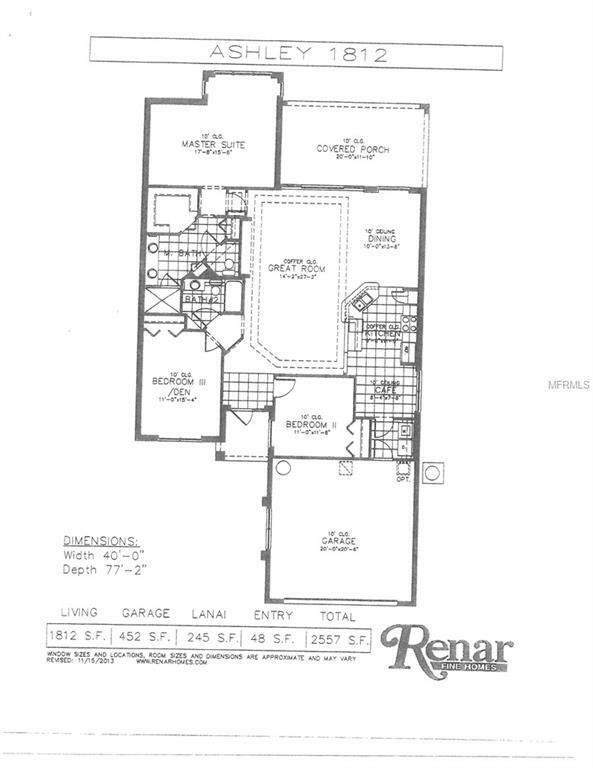 Great room plus dining room, kitchen with dinette, 3 bedrooms, 2 full baths, inside laundry room, lanai and 2 car garage. 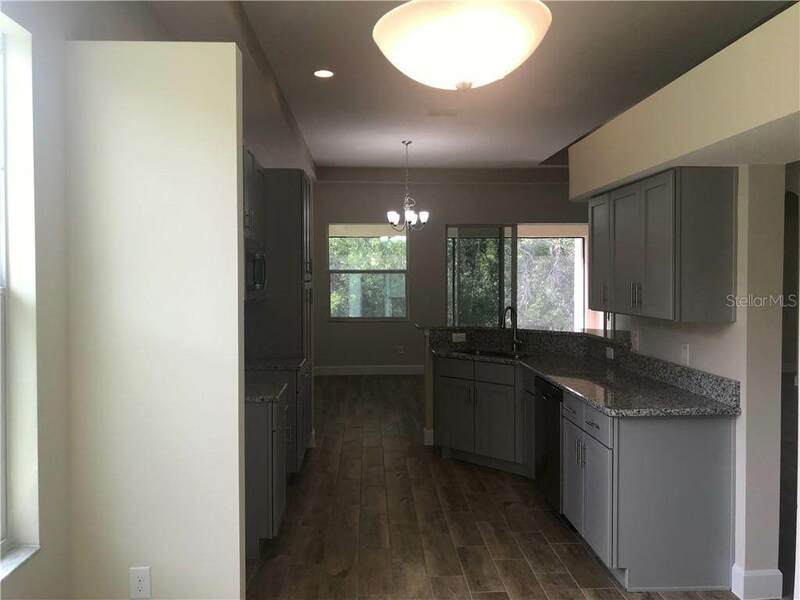 Upgrades include: coffered ceilings, 8 doors, ceramic plank tile flooring, granite counters, stainless appliances, Energy-Wise package, professional landscaping, tile roof and paver driveway. Conveniently located to I-4, shopping, the Sunrail commuter rail, 30 minutes to the East coast beaches or downtown Orlando and 15 minutes to the Lake Mary/Heathrow corporate corridor. Memberships still available for golf, tennis, pool and fitness center. Other completed models available and more to be built. MODELS OPENED TUESDAY - SUNDAY FROM 12-6 PM.